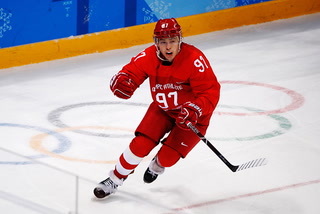 The 30-year-old Russian center remains suspended without pay after going AWOL from the Chicago Wolves last Saturday. 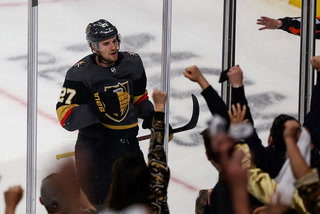 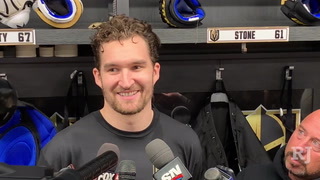 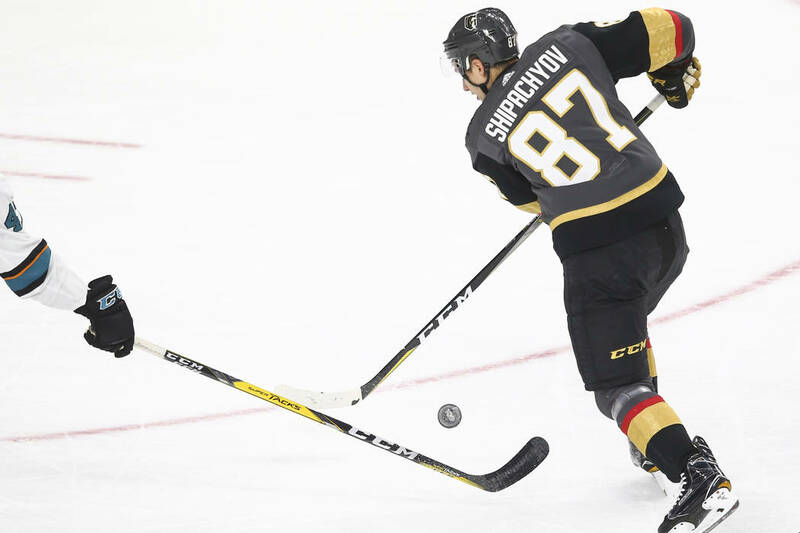 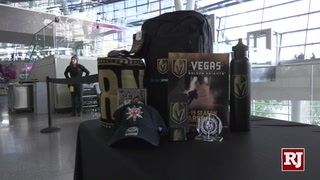 BOSTON — Golden Knights general manager George McPhee, who was in Boston for Thursday’s game, said there has been no change in the Vadim Shipachyov situation. 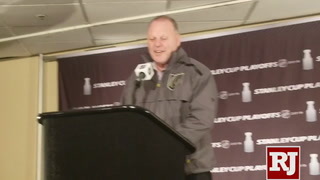 He also said the doctors, not he, will decide when Marc-Andre Fleury will return to action. 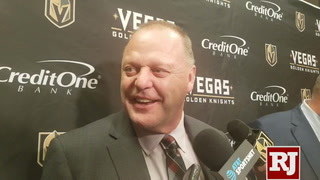 And as far as the Knights trading for a goaltender, he indicated that’s probably not going to happen. 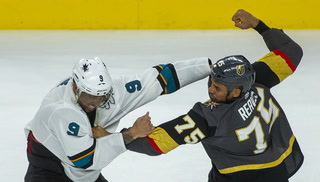 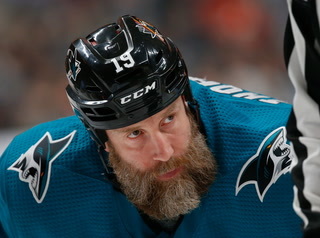 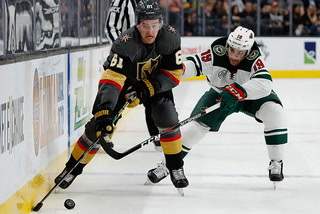 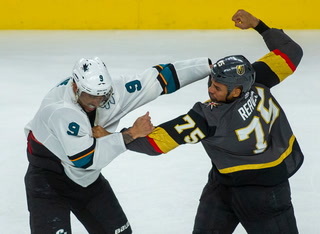 “Nothing’s changed,” McPhee said when asked about Shipachyov, who has been suspended without pay since going AWOL from the Chicago Wolves last Saturday. 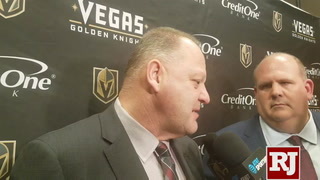 McPhee said when everything gets sorted out, he will explain what transpired. 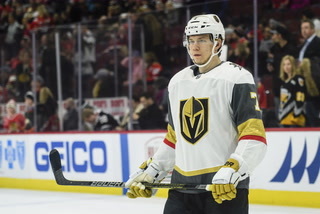 But Shipachyov has not been put on unconditional waivers nor has he been terminated by the team. 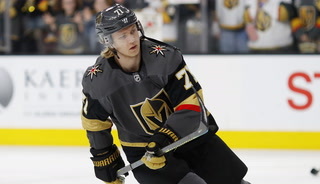 And McPhee has not made a trade to move Shipachyov. 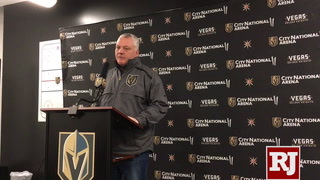 As for Fleury, who has been out since sustaining a concussion Oct. 13 vs. Detroit, McPhee said the team is not rushing their top goaltender back. 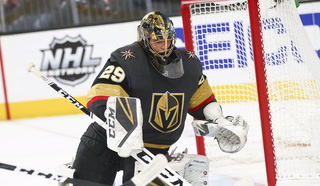 Ditto for Malcolm Subban and Oscar Dansk. 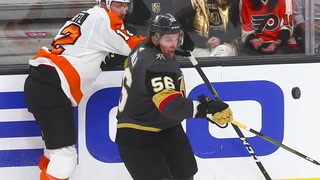 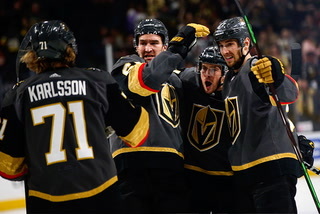 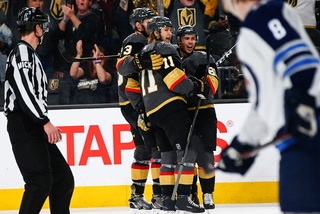 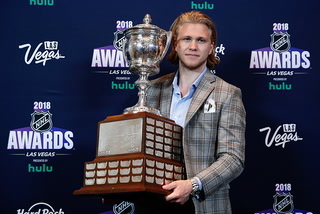 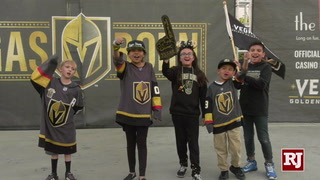 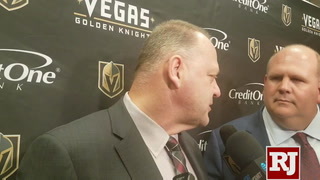 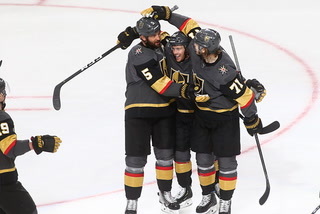 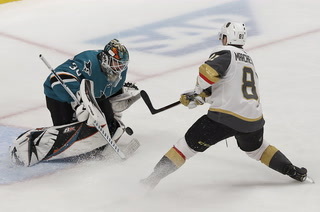 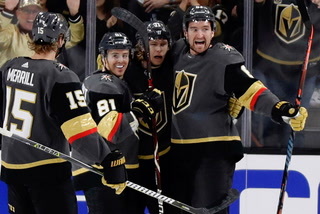 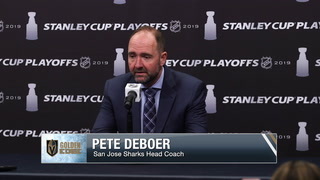 McPhee looked into acquiring another goalie after Dansk went down Monday in the second period of the 6-3 loss to the New York Islanders but decided against it. 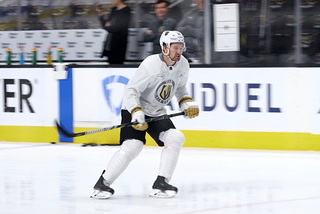 Defenseman Colin Miller broke into the NHL with the Bruins after being traded by Los Angeles in the Milan Lucic deal in 2015 and he remembered to go to the right locker room at TD Garden on Thursday. 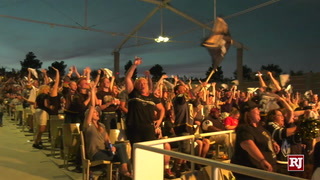 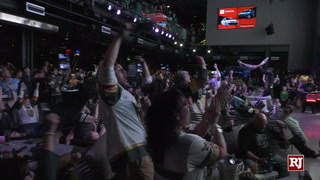 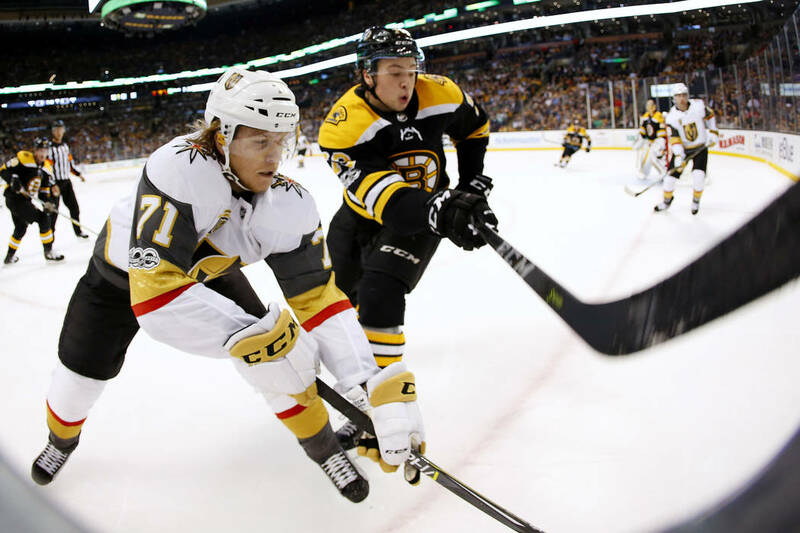 “There’s a lot of great memories playing here,” said Miller, who appeared in 103 games with the Bruins from 2015-17 and scored nine goals and had 20 assists before being Boston’s pick by the Knights in last June’s NHL expansion draft. 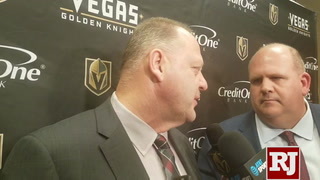 “It’s a great organization. 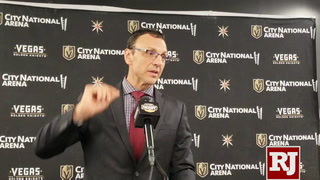 A great city. 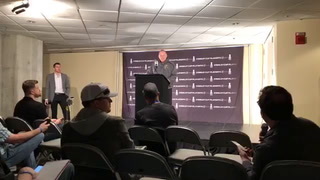 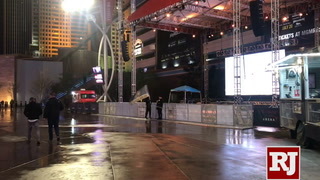 It was an honor to play here. 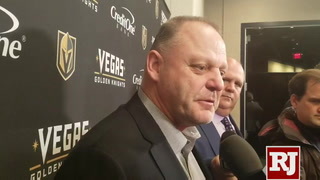 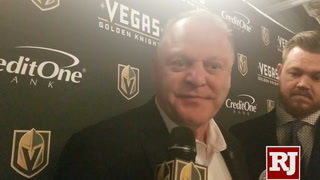 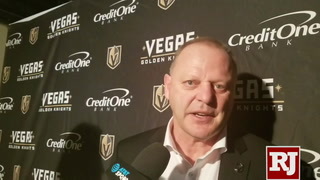 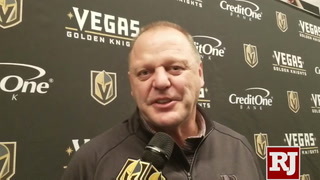 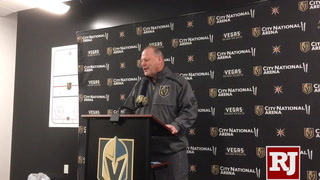 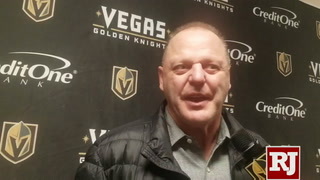 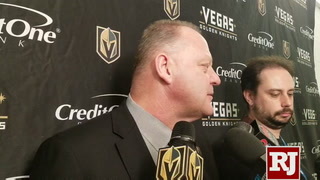 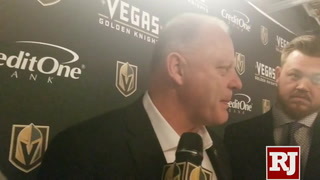 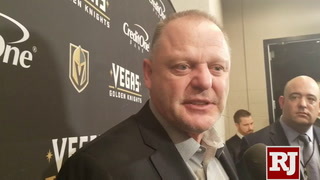 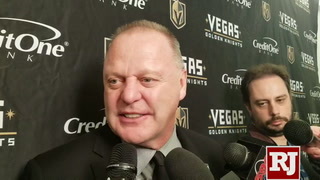 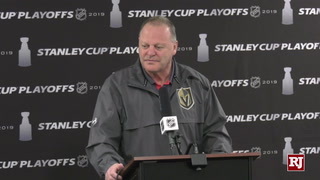 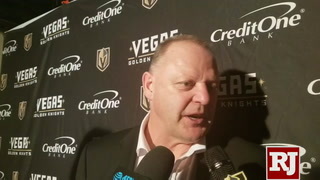 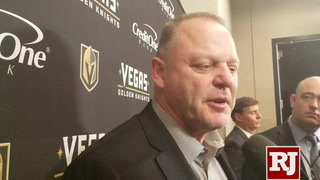 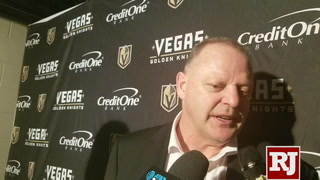 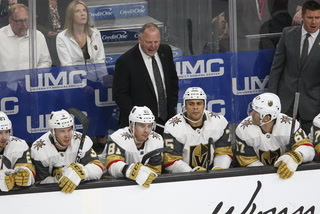 Coach Gerard Gallant promised at Thursday morning’s skate that he might make some changes. 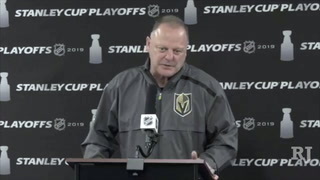 Sure enough, he moved Cody Eakin off the line with James Neal and David Perron in favor of Erik Haula at center. 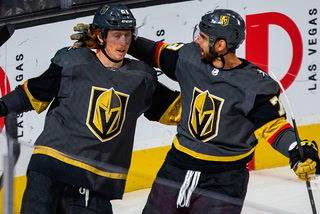 Eakin centered for Oscar Lindberg and Alex Tuch. 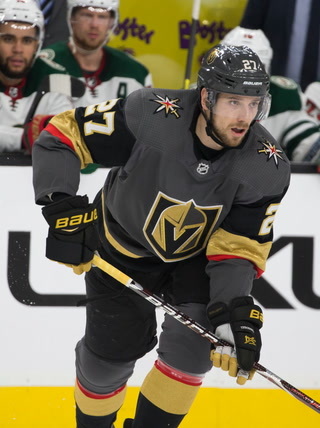 On defense, Brayden McNabb and Brad Hunt were back in the lineup as Shea Theodore and Jon Merrill sat out after playing Tuesday at the New York Rangers. 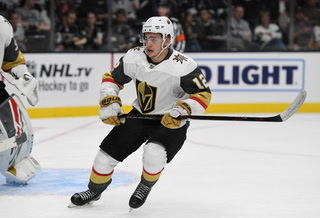 Forward Brendan Leipsic was a healthy scratch for the fourth straight game.